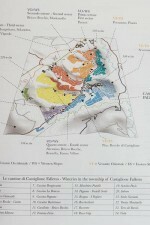 Alessandro Masnaghetti is a vineyard mapping maestro. 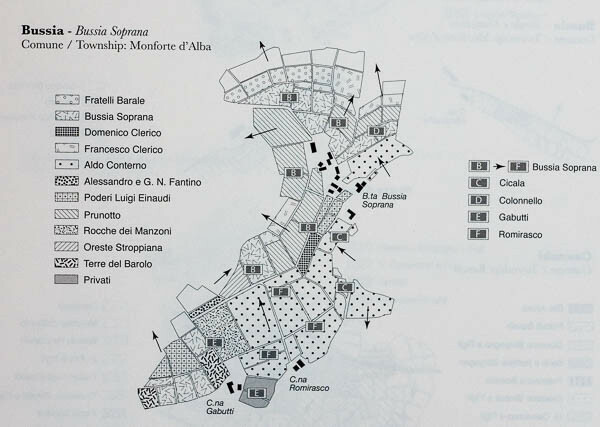 With painstaking historical research, relentless satellite image studying and outlining, and systematically visiting nearly every Barolo producer and land owner, Alessandro has curated this massive and important work that maps out all of the great Barolo vineyards. 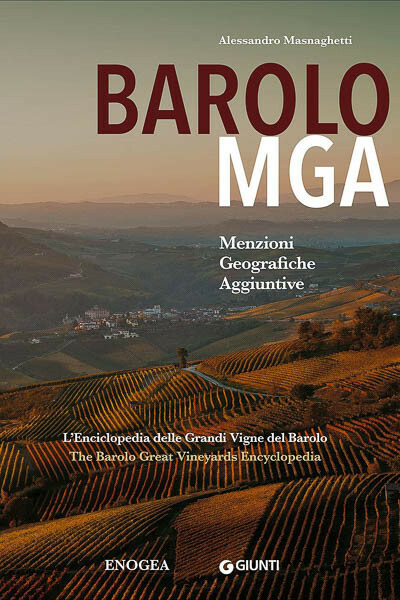 Masnaghetti organizes Barolo into its crus, which he calls MGAs or “Menzioni Geografiche Aggiuntive” (or “Additional Geographic Mentions”). 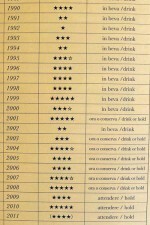 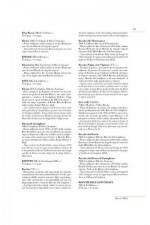 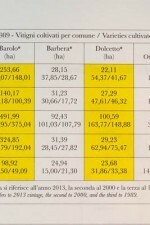 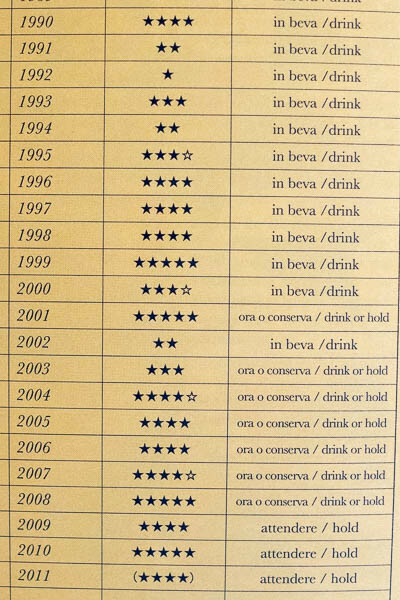 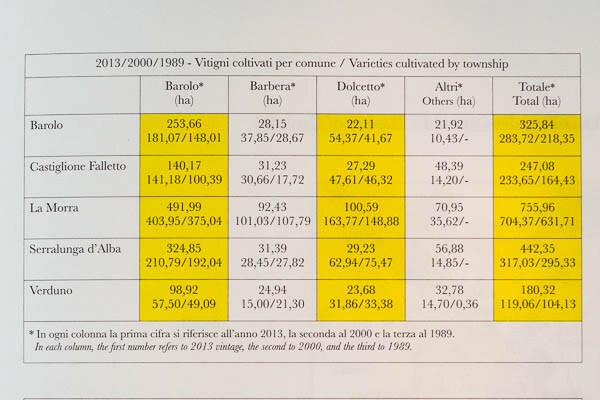 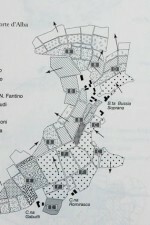 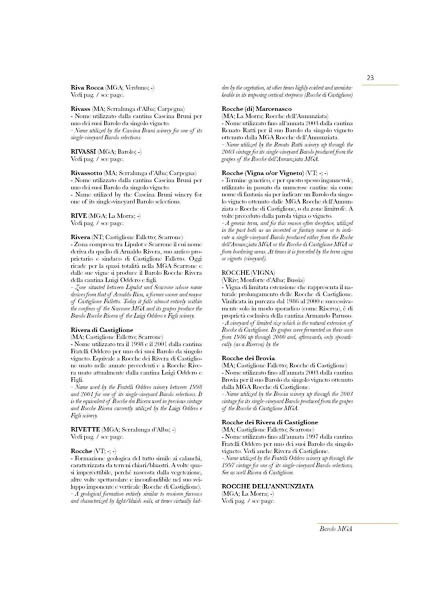 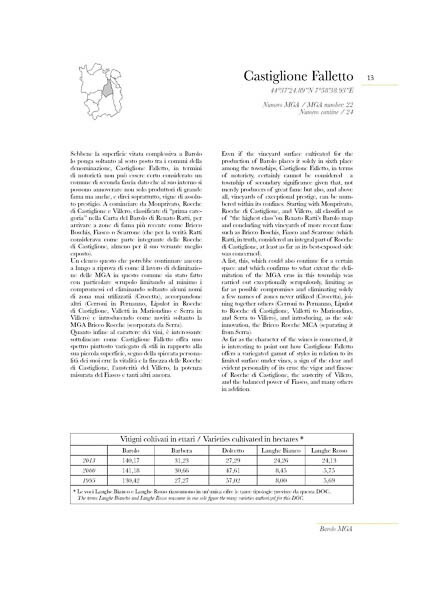 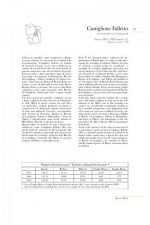 From Albarella in Zuncai, through Brunate, Cerequio, Ginestra and many other historical vineyards, you'll find geographic maps of the MGAs, historical and current production statistics, 3D images, vintage tasting charts, and a detailed index of every known Barolo wine maker and vineyard owner. 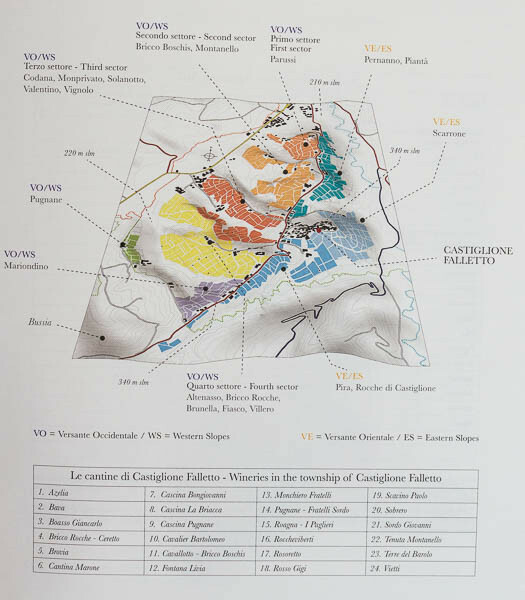 This book is a Barolo lover's dream. 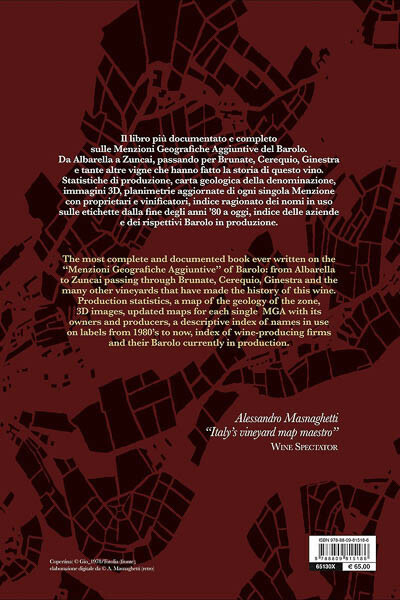 Whether it's for you or a gift for a friend who loves Barolo, be ready to spend hours thumbing & reading through this important work. Note: Limited to 2 copies per order so more folks can enjoy this grand work.